Google Glass hasn’t shipped to the masses just yet, but once released, this device is going to be a game-changer for businesses and users alike. Don’t miss out on this opportunity to capture early adopters now! Our Android consultants have already begun experimenting with the Glass Development Kit (GDK). 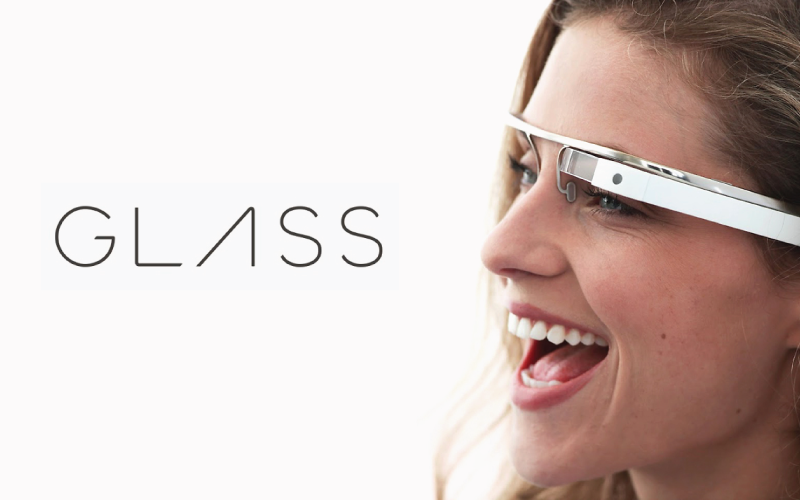 The potential for Glass apps is immense, and this device is sure to be a mainstream sensation once launched.